The first meal I ever ate in New York was awful. Having landed at 6pm, my family and I unpacked at our hotel. By 9pm, hunger was gnawing at my stomach and souring my high spirits, so off I trotted to get some food. That was pre-internet, so I was without guidance and, as it was a chilly December evening and the new city had me somewhat disorientated, I fell into a diner a block from our hotel and ended up eating a greasy plate of beige food while New Kids On The Block’s Didn’t I (Blow Your Mind This Time) serenaded me through the speakers. 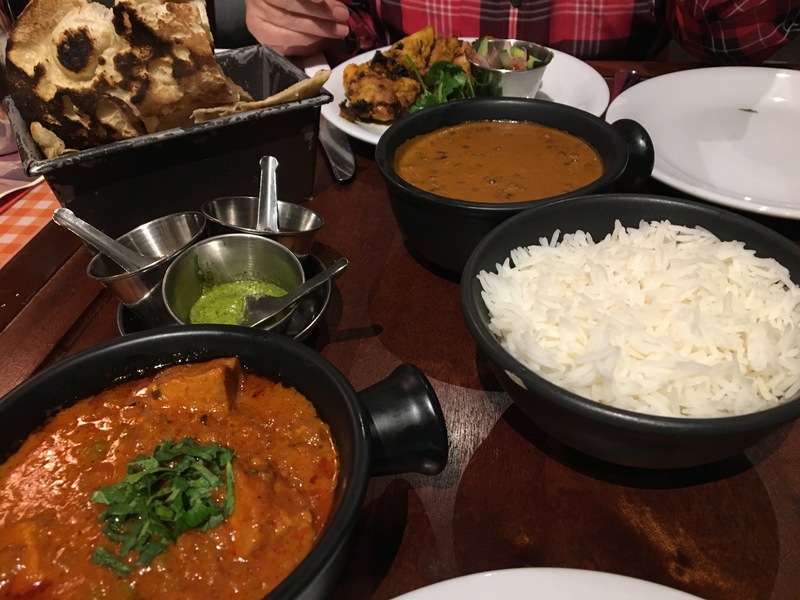 The song I liked (I have a penchant for NKOTB); the food, however, was a disaster – and left me wondering why I’d been told that the restaurants in New York were brilliant. This experience springs to mind whenever someone tells me they hate spas/hairdressers/London (the sacrilege! ); though I’d been told that the food in New York was deeeelicious, and I’ve since had plenty of experiences to verify the fact, after that first night, I was unsure. Similarly, I truly believe that those who claim to dislike the treat side of things in the big smoke just haven’t found the right place yet. Harvey Nics Afternoon Tea / As a bit of a reluctant afternoon tea-er (I like ‘real’ food and often find the overload of sugar makes me feel a bit weird), I was a bit hesitant when Harvey Nics told mum and I to pop in for a tea to apologise for a bad experience in the restaurant one evening. To counter the sugar thing, I asked them to beef up the sandwich contingent and to make things gluten-free as I’m still Mayr-ing. They did both superbly without balking. And if team HN are reading, the service is back on point. Well done chaps. 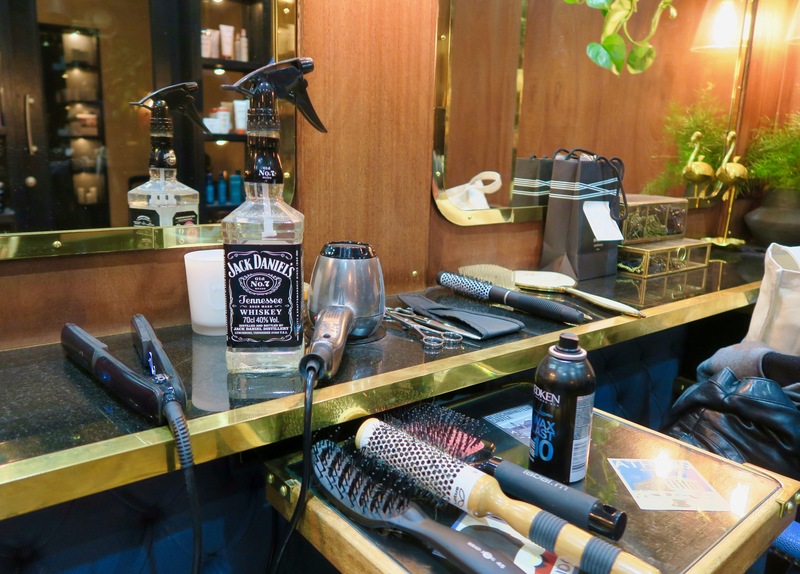 Lockonego / The King’s Road is not a place I’d have necessarily associated the homely atmosphere that is the hairdresser Lockonego’s trademark, but that made it all the more of a precious find in my view. Right down the World’s End end, I bustled into this salon where co-owner Jonny was joshing around with some of the members of the team before greeting me with a wide grin. 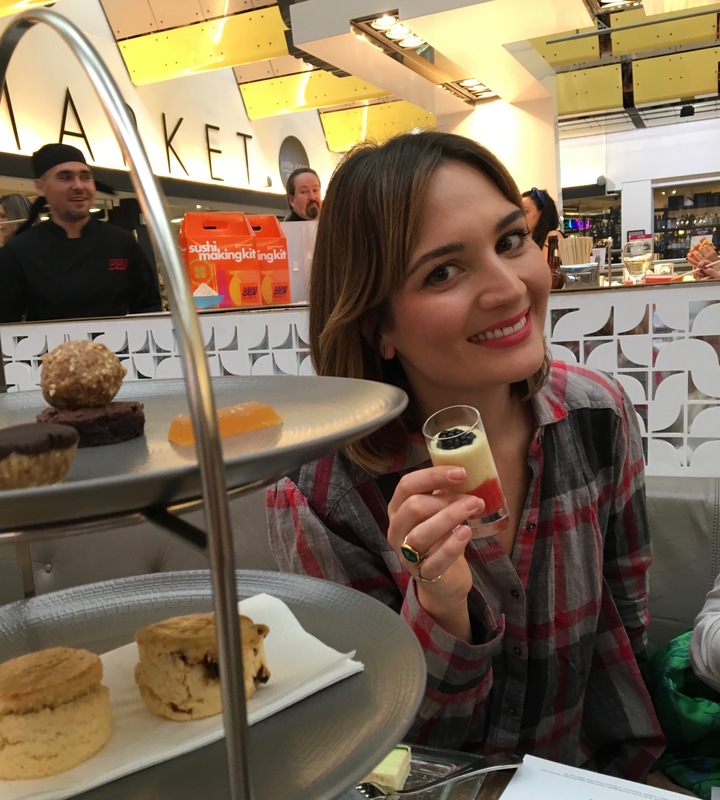 Jonny sets the tone for the place: it’s not snooty, despite the team’s impressive credentials – and celeb clientele. 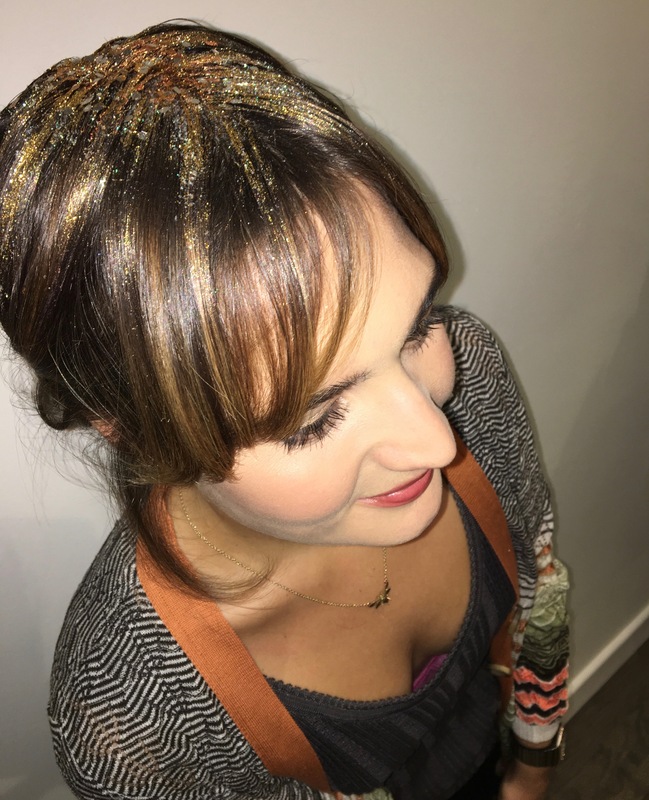 After a trim, out came the glitter for I’d expressed an interest in their sparkly parting service – see me above* wearing all the glitter I could convince them to cram on my head (they do a more conservative version that would look great paired with a black dress). This made me fall in love with Lockonego: they can cut and colour as well as the rest of them, but they also like a bit of whimsy. * ‘Scuse the cleavage. So vulgar. 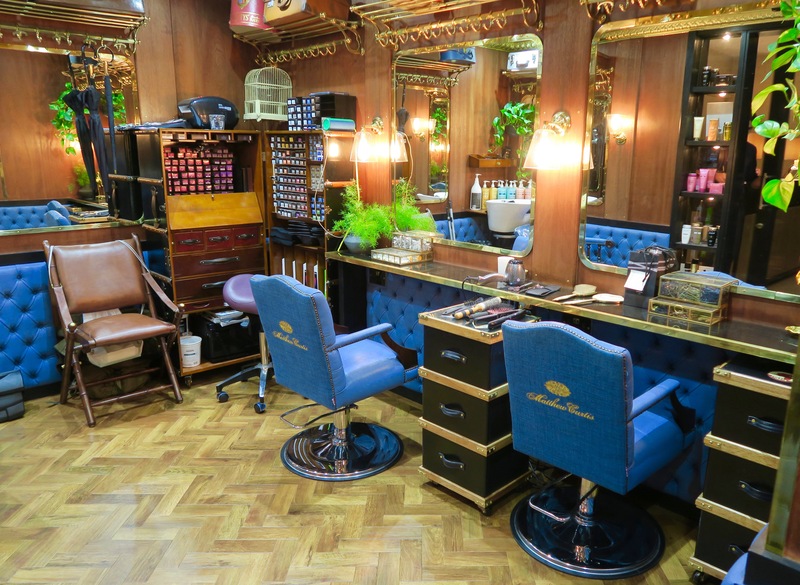 Matthew Curtis at the Rosewood / Equally as inviting, though perhaps a little more snazzy of decor, is the new Matthew Curtis hair salon nestled inside the Rosewood Hotel. 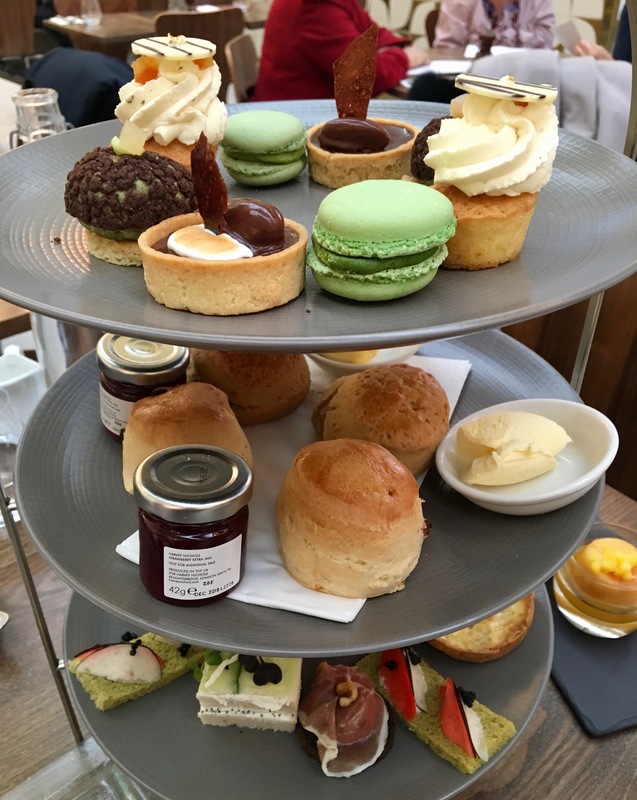 The original Matthew Curtis is up in Warwickshire, with an additional branch in Hoar Cross Hall, Staffordshire, and the Rosewood thought the brand would be an ideal fit for their hotel. If you’re coming here, expect to feel as if you’ve travelled back in time – the interiors call a turn of the century Orient Express to mind. 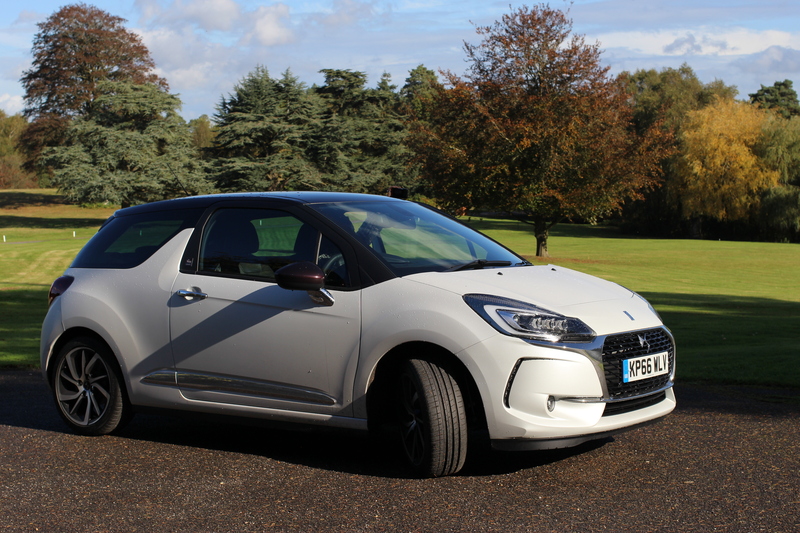 DS 3 Givenchy Car / When hubs found out that I – or rather he as I’ve yet to pass my driving test – was road testing a car that had collaborated with Givenchy, he was amused to say the least. Amused and bemused: “why would anyone need an armrest with a designated make-up area?”, he asked. I’ll tell you: it’s because we women who wear make-up like to top it up before exiting a car, and the armrest is the obvious place to stash the goods. Clever, no? Also, it says Givenchy on the key fob, which made me a little more inclined to consider giving driving another whirl. 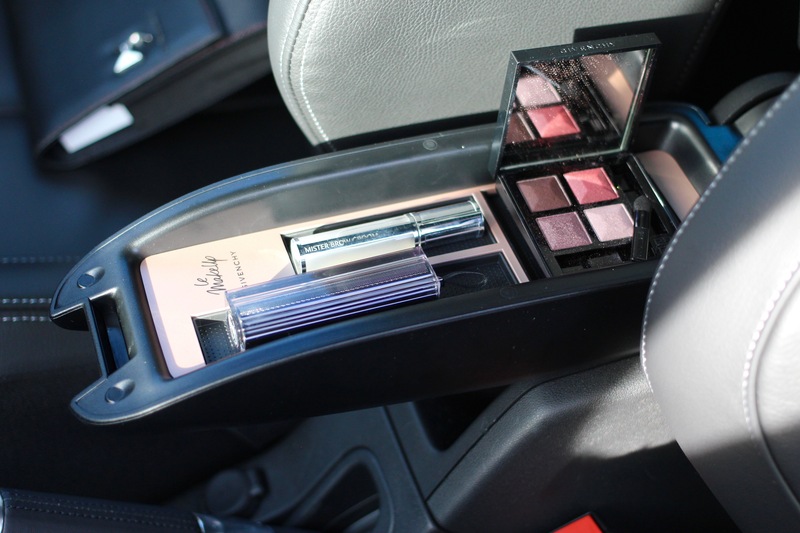 Hubs said the car drove well, and didn’t look “too pink/girly”, despite all the little nods to Givenchy in the design, so if you’re a make-up fan and are hoping for a car for Christmas tell your significant other to chop chop – they’re limited edition, and only 500 have been manufactured. Margaret Dabbs at ESPA Life, Corinthia / If you’ve read this review, you’ll know that I revere Margaret Dabbs’s medical pedicures above all others – never do my feet feel as happy and pain free as when I’ve left one of her outposts, with my only complaint being how booked up the podiatrists are. Thankfully, there’s now a new place offering her pedicures – and doing it in style. Pootle down to the Corinthia on a Tuesday, and you can have your corns treated, your ingrown unearthed and your heels rendered smooth once more in the most sumptuous of surroundings. Oh, and if you like a charmer, ask for Thomas – his gallic manners put me at ease from the off. Other Eats / Recent favourites/discoveries: Zuma for great Japanese food and chefs that didn’t seem to bat an eyelid when I told them I couldn’t eat fish/meat/dairy – they just served up tonnes of deliciously-seasoned veggies; Annabel’s for an atmosphere that’s second to none – and a dance floor that demanded some action (and got it after all the champagne quaffed in the cavernous dining room); 108 Golborne for the exciting takes on classics (roasted iceberg lettuce and sweet potato ice creams were particularly appreciated by my party), and Dishoom, for reliably delectable Indian fare.